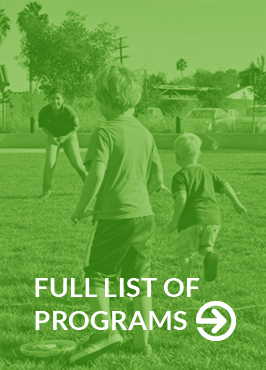 SAY San Diego is a major, multi-service nonprofit agency, touching the lives of more than 50,000 people annually. We are committed to helping students who are interested in reporting on or learning about our services and processes. Due to the volume of requests we receive and the prior commitments of staff, we require a minimum of 2 weeks advance notice for phone appointments, brief interviews, program observation, or tours. Priority is given to requests received 30 days in advance. Thank you for your interest in our work. We wish you all the best! If you selected 'other' please explain. Reminder: Requests must be received at least 2 weeks prior to this date.